A good comfortable shirt is an important staple for any woman's wardrobe. This Womens Oakley Bf T-shirt is just the shirt that any woman would be proud to wear. 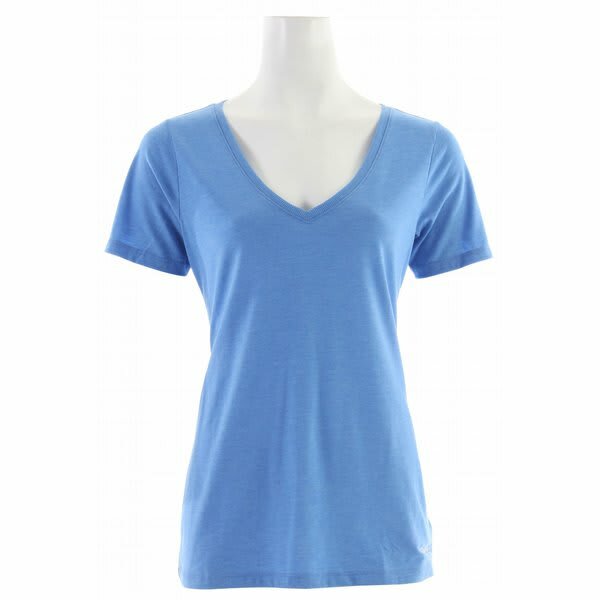 It is modeled after men's basic tee shirts, but redesigned to better fit a woman's frame. It features the Oakley logo, and is made from high quality materials. 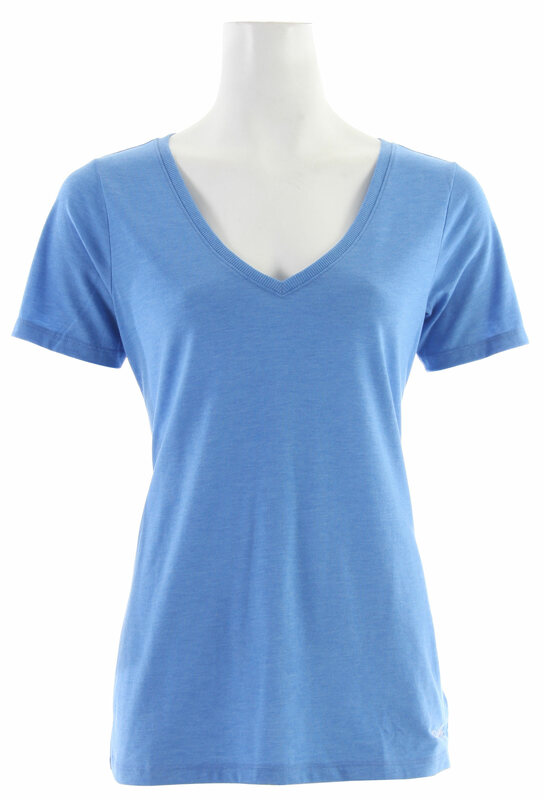 This V-neck top is perfect for layering with any pant or skirt.